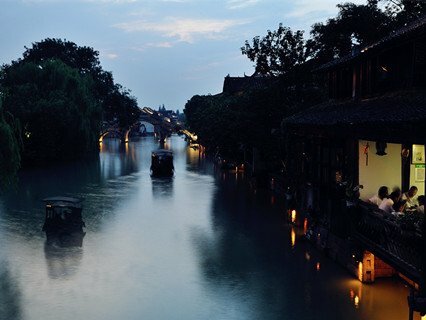 08:00-10:00 Pick you up and transfer to Wuzhen. 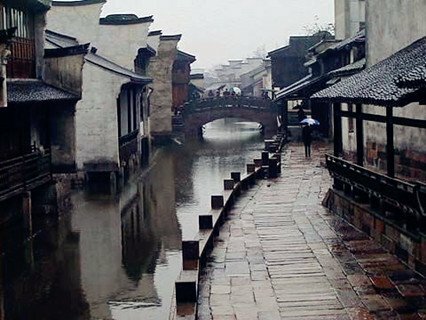 Wuzhen, a 1200-year town, with its black tiled, tung oil painted timber framework houses, that contrast sharply with its white walls and gray flagging, brings to mind a Chinese ink and wash painting. 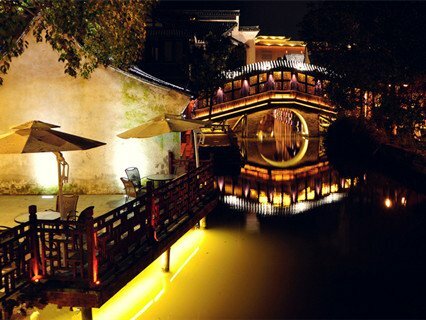 10:00-12:30 Visit the Fengyuan Twin Bridges, the God Fortune Bay, the Bamboo Handicraft Shop, the Dyeing Workshop, the Rice Wine Workshop, the Hundred Bed Museum and Lizhi Academy. 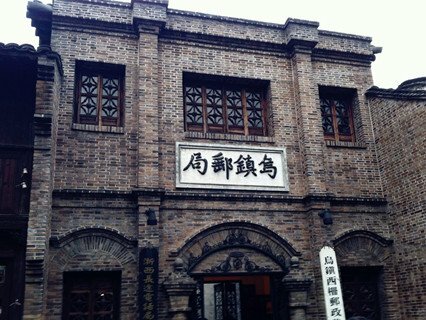 13:30-15:30 Visit the Yingjia Bridge , the Fangluge Teahouse, the Water Chambers and the Corridor Shed, the Xiuzhen Taoist Temple, Ancient Stage, the West Garden and the Fastener Museum. 15:30-17:30 Return to Shanghai and transfer to your hotel. This was a very interesting tour. 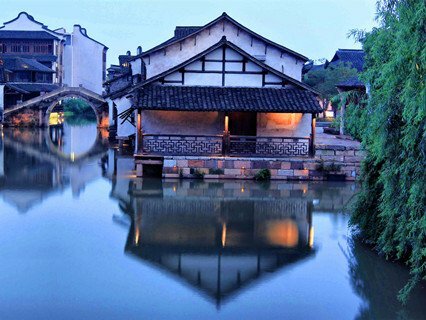 Although Wuzhen has been commercialised and was crowded, the essential elements of a Chinese village have been preserved. 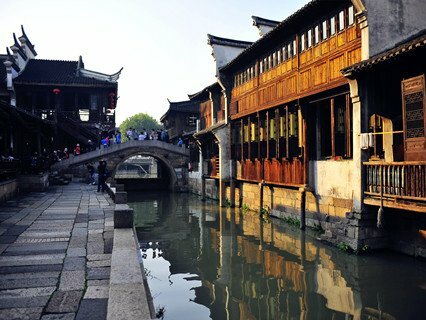 Unfortunately this was our young tour guide\'s first visit to Wuzhen, so she was very nervous. However, she had obviously spent a lot of time researching more..